Hello everyone. 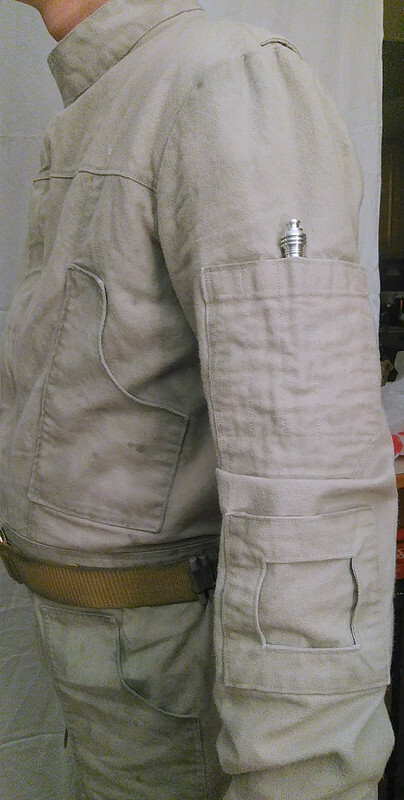 I am beginning work on a costume for my husband, a Yavin 4 Ground Crew. 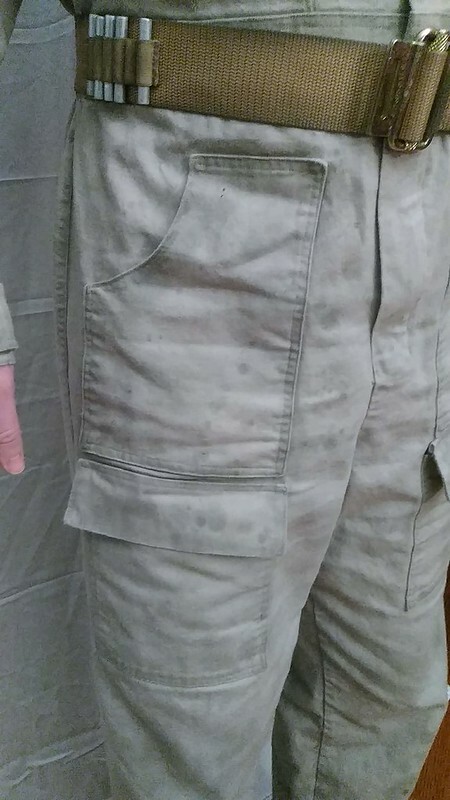 I got a jumpsuit pattern and have modified it so it has the proper seams (i think), and the back arm gusset. Pocket sizes are my concern at the moment. 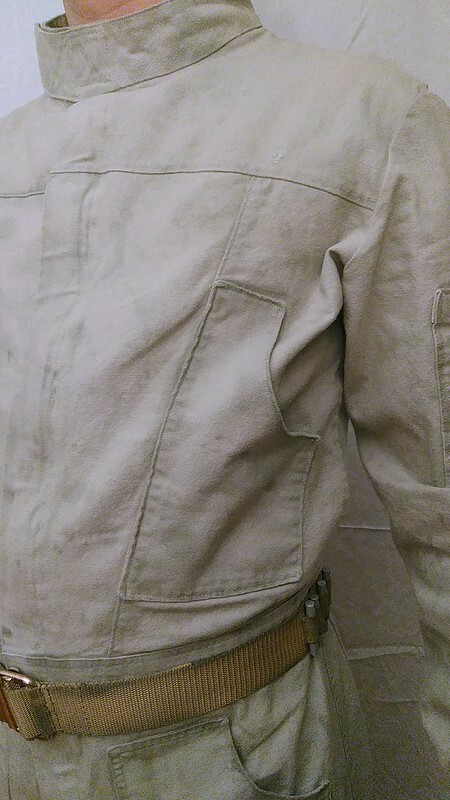 Last night at our monthly meet and greet, a 501st member kindly brought his imperial jump suit (aka, tie fighter, tie fighter reserved etc) and I was able to examine it, and measure the pockets. 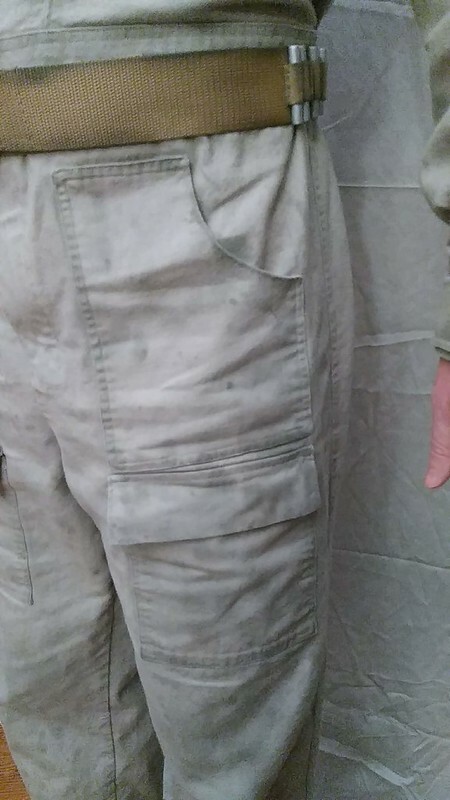 Does anyone here know how the pocket sizes compare? As far as I can tell the flight suits are structurally the same, with some minor aesthetic differences. 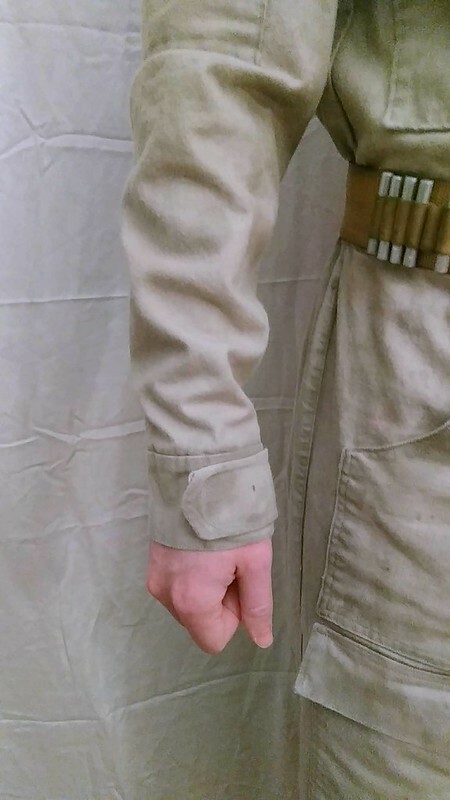 Even the wonky greebly arm pockets appears to be the same; apparently the Empire and the Rebellion use the same uniform company! Anyway, just wanted to know if anyone had any insight into this matter. I am working on a mock-up, when it is further along I will take pictures for analysis. The only issue that has been raised with my submission, is that I have laced boots. 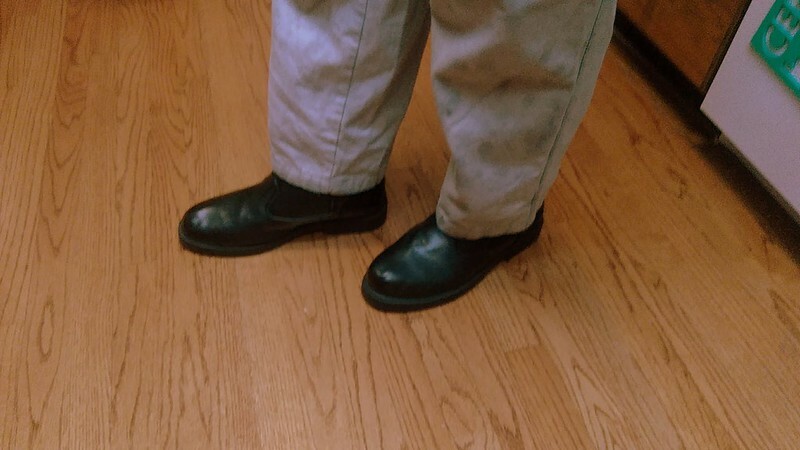 The requirement for non-laced boot is not specifically listed in the in the costume standard, but after a hard look at the reference photos, I see that it is indeed what ground crew members wear. I have ordered replacements, and hope to resubmit within a week. 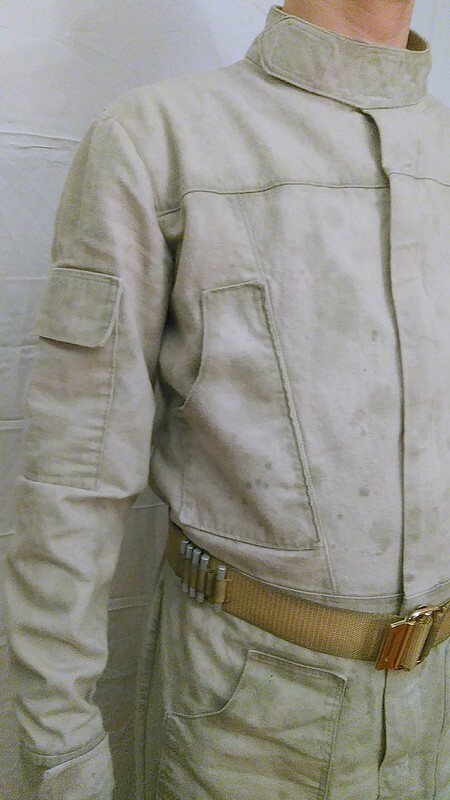 My wife did an awesome job on the jumpsuit! Like many characters in Star Wars (OT rebel pilots, troopers, Imperial crew, Imperial troopers...), the boots used on screen were WW II German jackboots. New boots arrived! Shot photos and sent them in. 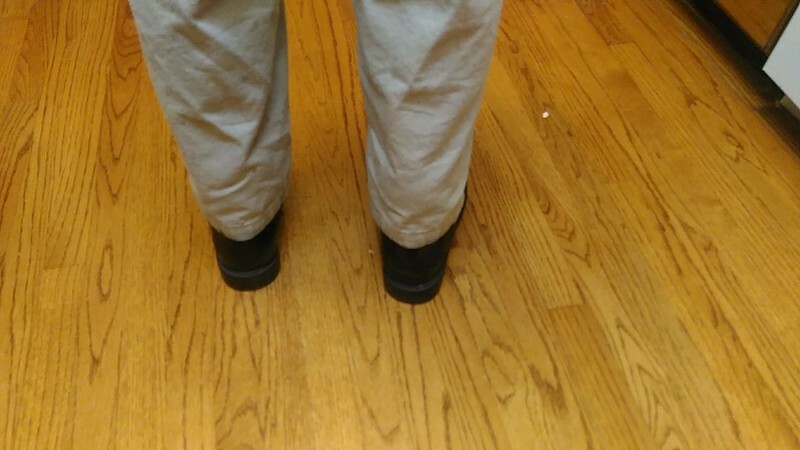 Where did you find the boots? They are a pair of Totes my wife found them on Poshmark. 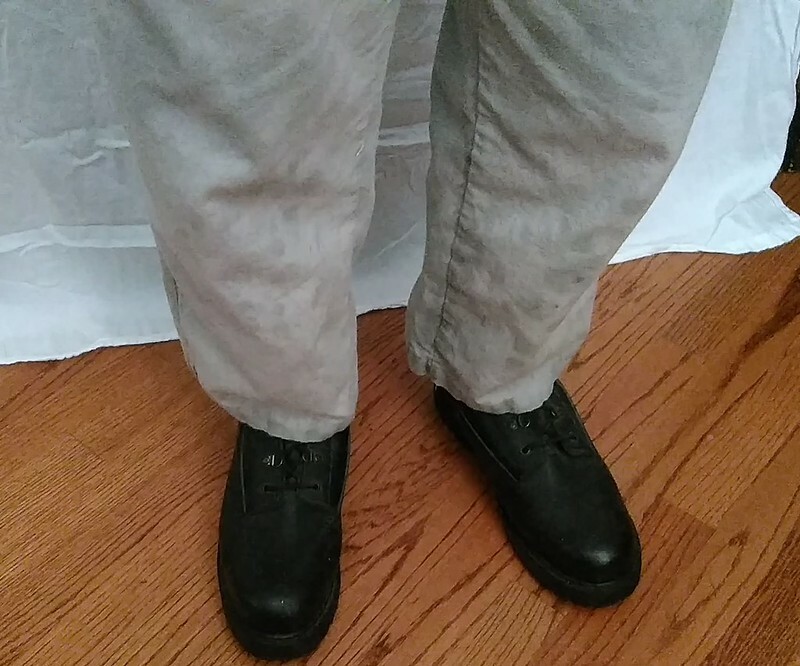 This is the second pair of boots for approved costume we have gotten from them. 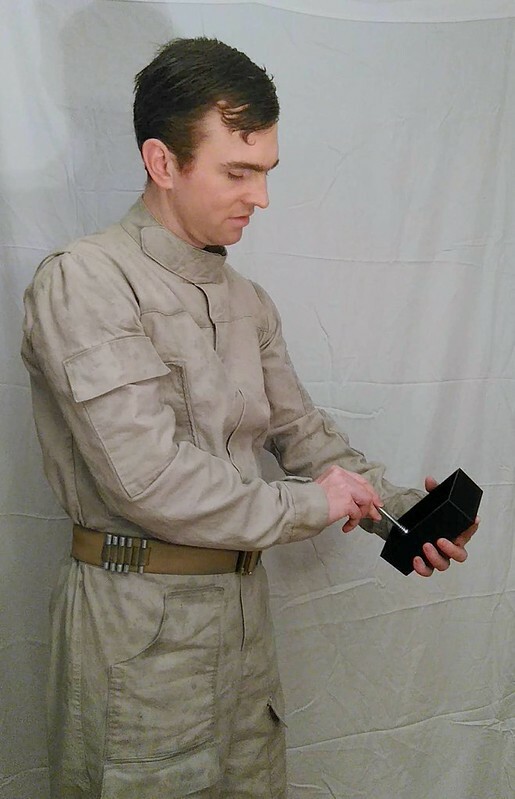 The boots for my wife's Jyn costume also came from them. Both pairs were reasonably priced. 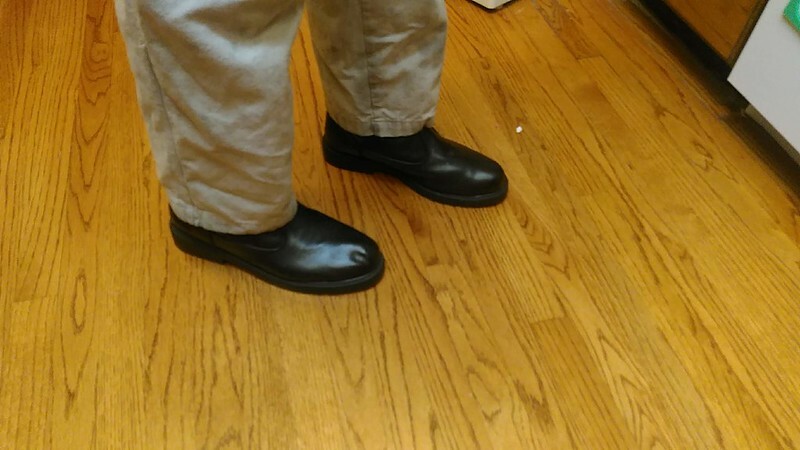 My boots cost less than $20 including shipping! Huh, interesting. I haven't heard of that brand. I'll have to look them up. 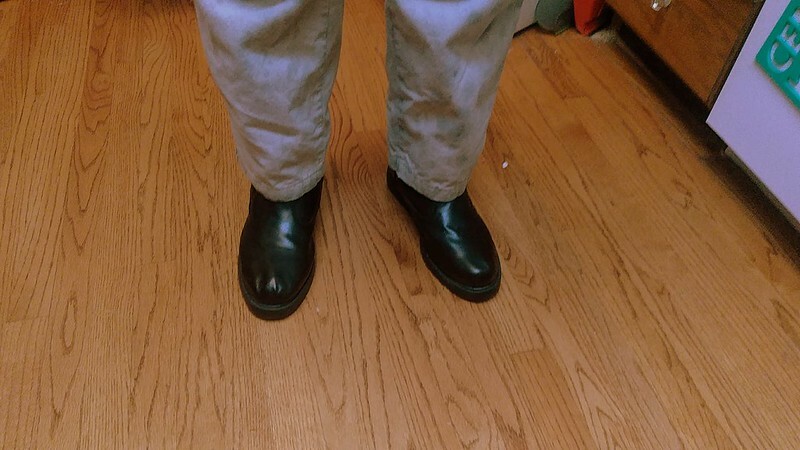 Are the boots leather/pleather all the way up the shaft? Your costume looks great and congratulations on your approval.